Which ultralight backpacking quilt is right for you? 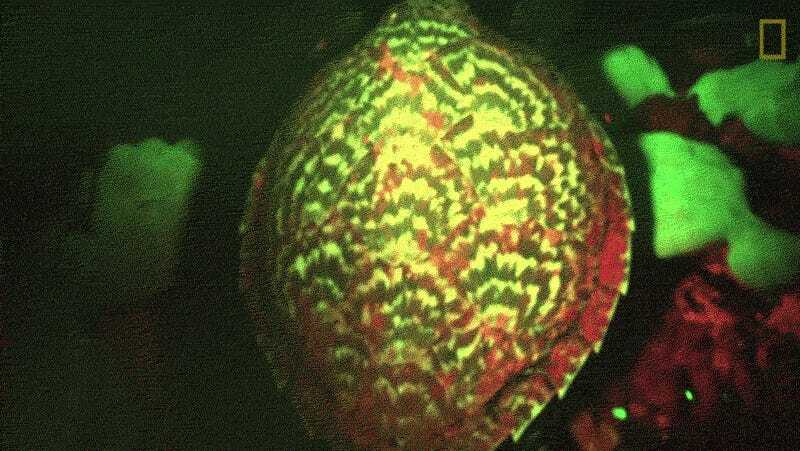 Why are sea turtles glowing the dark? Which new mountain bike should you be saving up for? It’s What’s New Outside. What We’re Up To: I’m back in the saddle following a stressful two weeks in Romania and slowly catching up. Expect a bunch of great content this week as I do. I’m also getting ready for an antelope hunting trip this weekend in Wyoming and will be taking the opportunity to test Kuiu’s new “Teton” range of affordable outerwear, as well as a top secret new rifle from Weatherby. Wiley’s seriously bummed that I’ve been traveling without him, so I want to plan an adventure just for he and I in either October or November. Any ideas? Gotta avoid National Parks, they don’t like dogs.